mlly.me is the „smallest social network”. 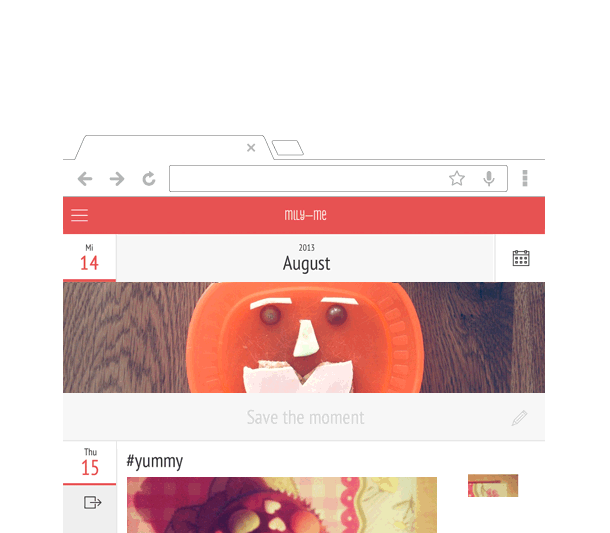 It's a personal journal on your smartphone or tablet. You can capture a thought, describe a moment or feeling and save photos. It's cute, simple and personal by default — and it's different. mlly.me runs on your own web server. 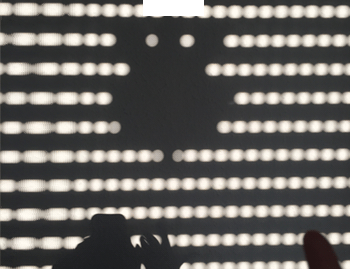 mlly.me is for you. It's for geeks, nerds, hipsters and average users. It's for people who care about personal data and reliability. Some moments are very personally, and some of them you may want to share with friends or your family. Therefore you make a moment public and share a link to a loved one. If you have any questions about security and privacy, take a look at our FAQ. We all ❤ these tiny little apps on our iPhones and iPads, maybe you'll even use Android or WP8 :-) But mlly.me is different, it's a webapp based on common web standards so you don't need to care about brand devices and operating systems. That's cool, isn't it? mlly.me will work in the future, whatever it'll brings, no matter how. 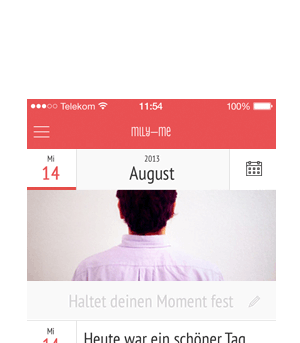 mlly.me is based on the idea of writing a personal journal. Wherever you are — whatever you do. Take a snapshot of your life and trace your personal chronic. It's cute and easy to use on all your hipster devices. We don't want to be another Path, Facebook or Google+. 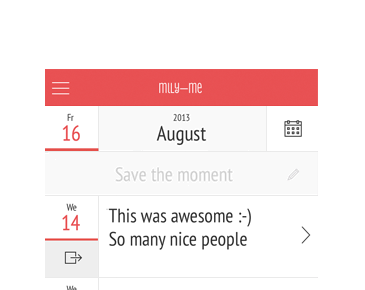 mlly.me is for you — no contacts, no messaging, no comments — just share a moment with one person, if you want.